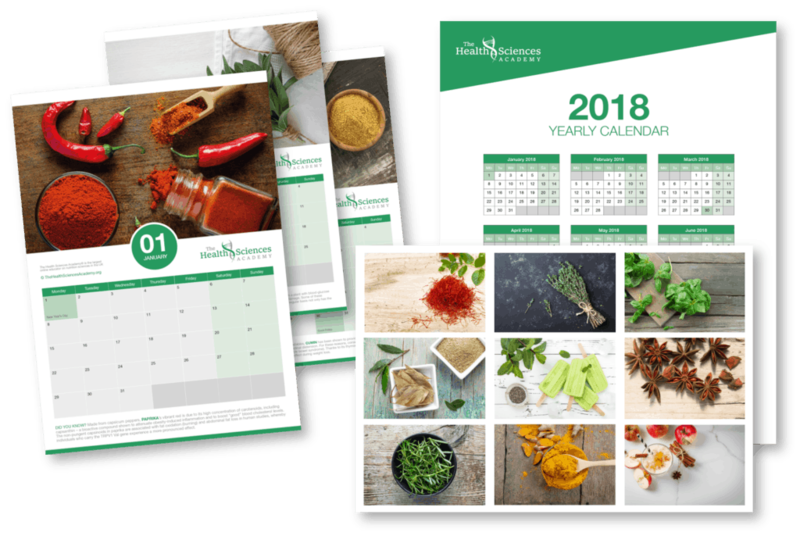 Get Your Printable 2018 Calendar! Discover some of the scientific wonders of 12 favourite herbs and spices! Easy to print at home!